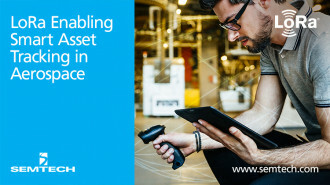 LoRa Technology is the DNA of IoT, connecting sensors to the Cloud and enabling real-time communication of data and analytics that can be utilized to enhance efficiency and productivity. 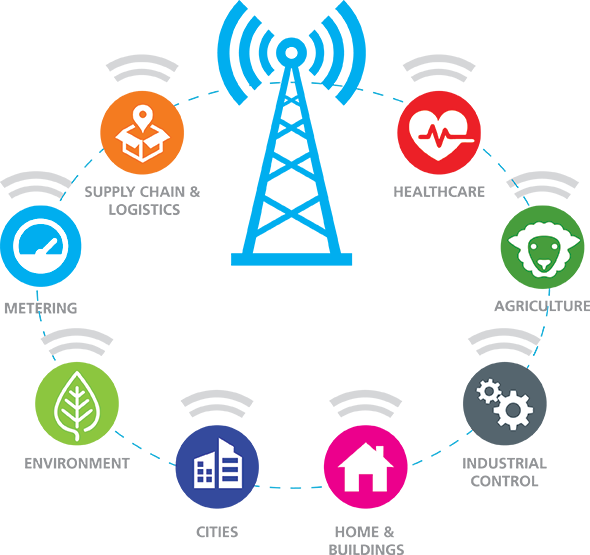 LoRa Technology offers an efficient, flexible and economical solution to real-world problems in rural and indoor use cases, where cellular and Wi-Fi/BLE based networks are ineffective. 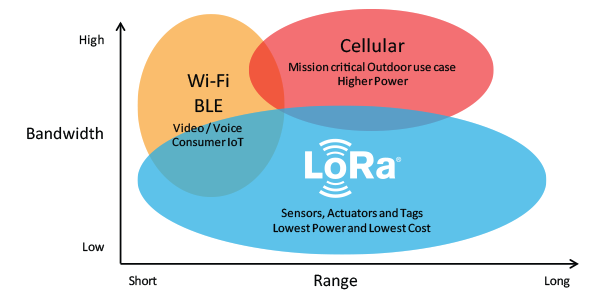 Learn why LoRa is becoming the de facto standard of low power wide area networks (LPWAN). 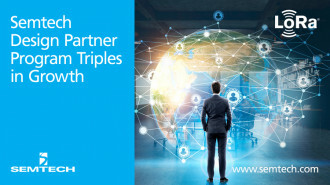 Looking to connect your business to the Cloud? 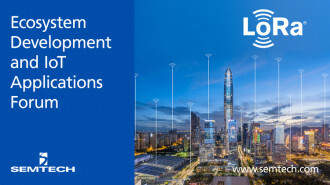 LoRa Technology is the de facto choice for LPWAN connectivity for long range, low power Internet of Things (IoT) solutions, enabling countless use cases in a number of key markets including smart cities, buildings, agriculture, metering, logistics and supply chain, and industrial control. 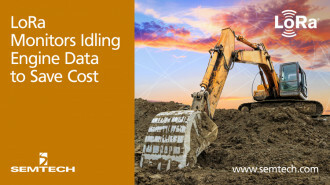 Learn how LoRa can benefit your business. Alibaba Cloud plans to support an extensive ecosystem in China created by LoRa-based sensors. 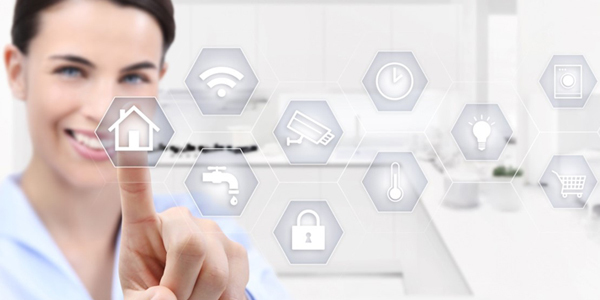 machineQ’s enterprise-grade IoT solution is built on LoRa Technology. Vinduino leverages LoRa Technology in its precision irrigation sensors that detect the soil moisture for vineyards. 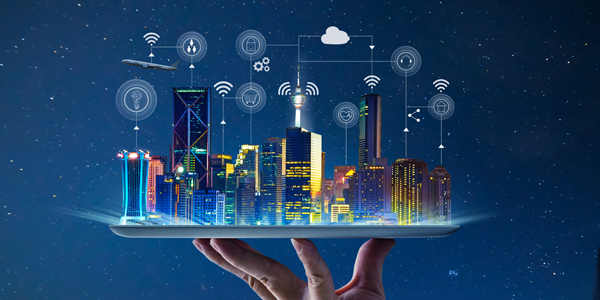 Semtech’s LoRa platform is the ultimate solution for eliminating repeaters, reducing cost, extending battery life, and improving network capacity. From videos and white papers to an online developer forum, find a wide range of resources to learn more about LoRa, or help bring your LoRa-based solutions to life. Learn about LoRa first hand by registering for a technical training or attending an upcoming tradeshow. Events happen every day around the world. Come meet us!